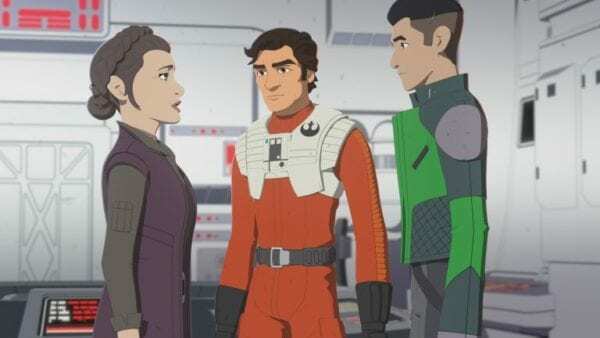 Half a season into its run, it’s fair to say that Star Wars Resistance is yet to fully connect with fans in the same way that Star Wars: The Clone Wars and Star Wars Rebels did, with much of the criticism of the series aimed towards its lighthearted tone and approach. “I think a lot of people have viewed animation as a whole as something just for kids, which I disagree,” he continued. 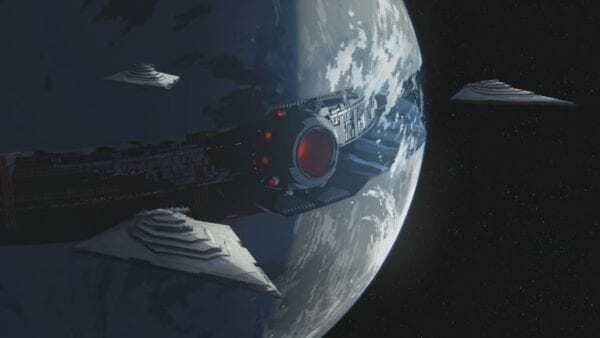 “Animation, I think even Brad Bird said, animation is a medium. It’s not a genre. It’s just a different way of telling these stories. 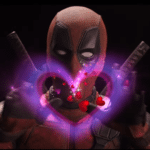 So I think that’s for people to just kind of accept and be like, ‘We’re telling really fun stories with these characters and it happens to be animation.’ Hopefully they can get past the way that we’re telling the story and just really get into it. 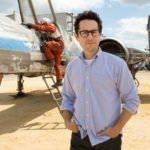 What are your thoughts on Star Wars Resistance? Are you enjoying the new show? Let us know in the comments or on Twitter @FlickeringMyth. 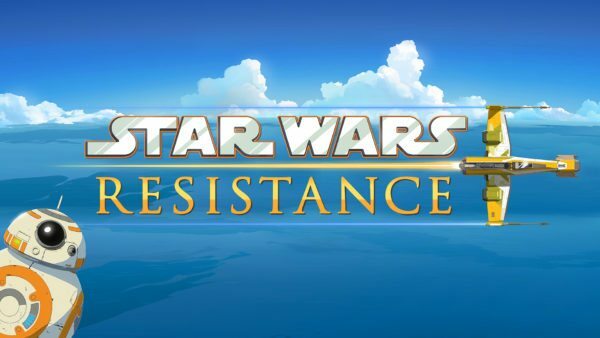 Star Wars Resistance features the voice cast of Christopher Sean (Days of Our Lives) as “Kaz” Xiono; Suzie McGrath (EastEnders) as Tam Ryvora; Scott Lawrence (Legion) as Jarek Yeager; Myrna Velasco (Elena of Avalor) as Torra Doza; Josh Brener (Silicon Valley) as Neeku Vozo; Donald Faison (Scrubs) as Hype Fazon; Oscar Isaac (Star Wars: The Last Jedi) as Poe Dameron; Gwendoline Christie (Game of Thrones) as Captain Phasma; Liam McIntyre (Spartacus) as Commander Pyre; and Jim Rash (Community) and Bobby Moynihan (DuckTales) as Flix and Orka.